potters, with better kilns designed for their demanding needs. stoneware glazes in an electric kiln, yes you can! A kiln so strong it can't be called a hobby kiln. 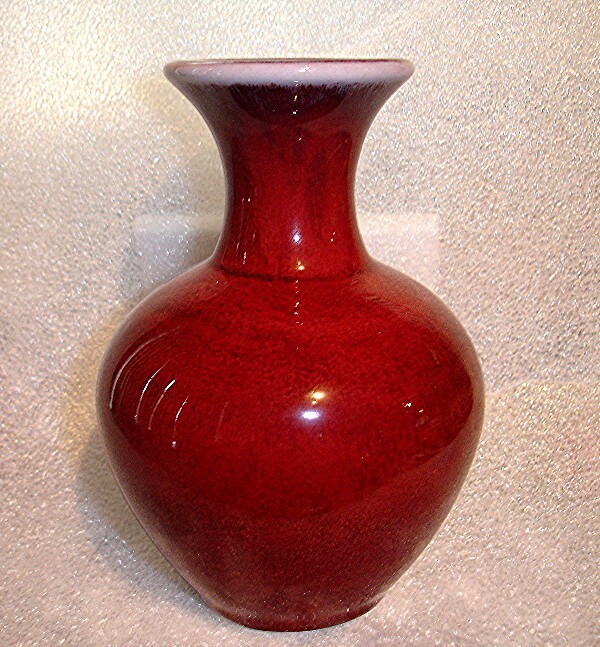 We do prototyping, field testing, and evaluations, for the professional potter. We add value where the professional potter needs value. We believe in quality and value in every thing we make. All custom made by hand all in the USA. Not ready for a professional kiln? 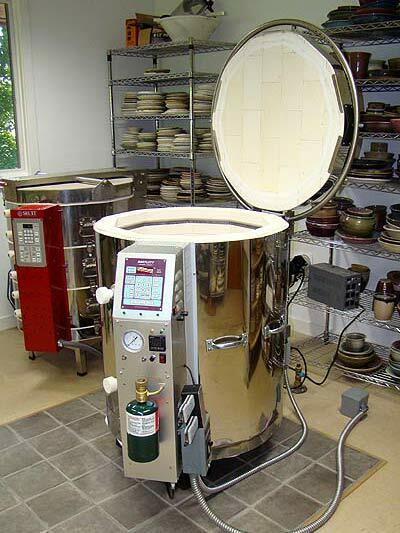 Let us consult with you on the next kiln purchase. 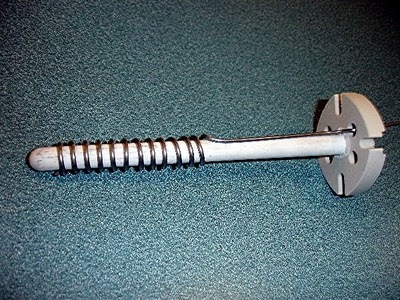 will add value to any kiln you buy. We refurbish type S thermal couplings. 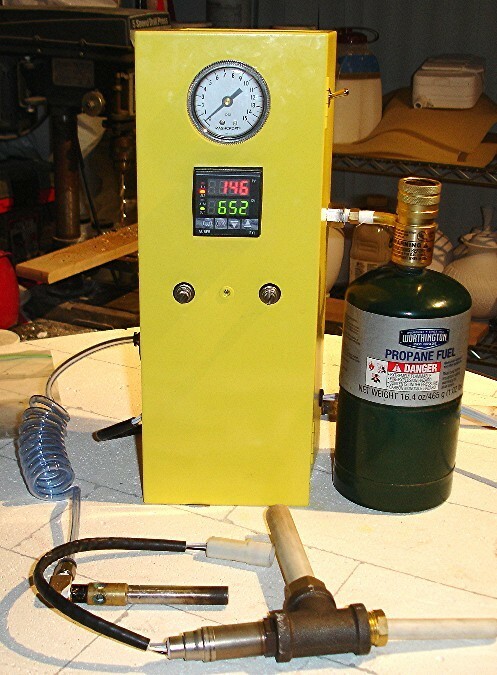 True Gas Reduction in an Electric Kiln. Copyright 2011 §Fallonator® All rights reserved.